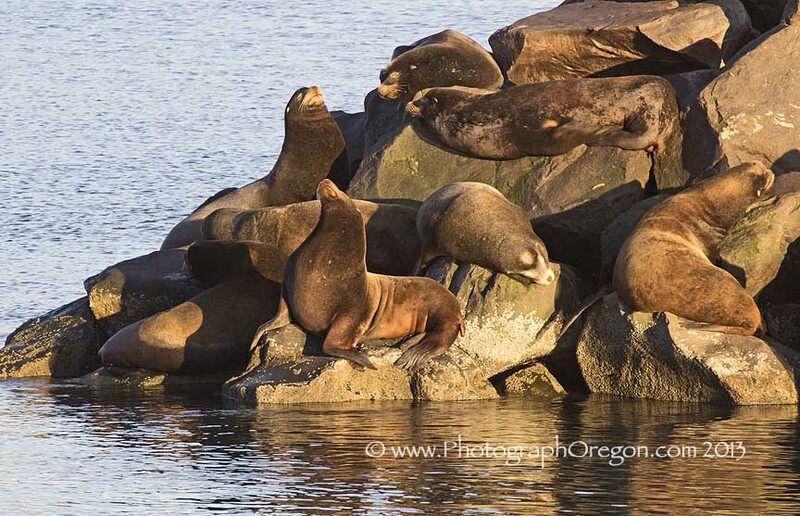 There is quite a variety of Oregon coast animals. Many are very photo friendly. Some are downright obnoxious! 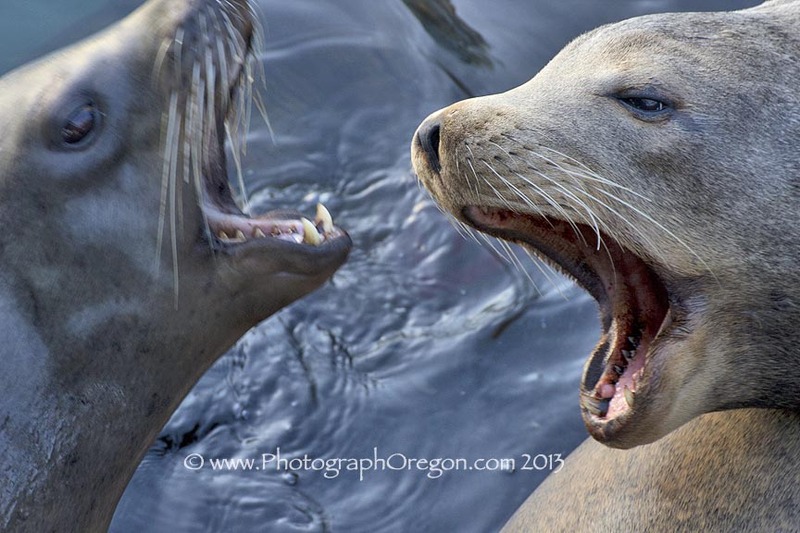 There are many places to interact and photograph coast animals. 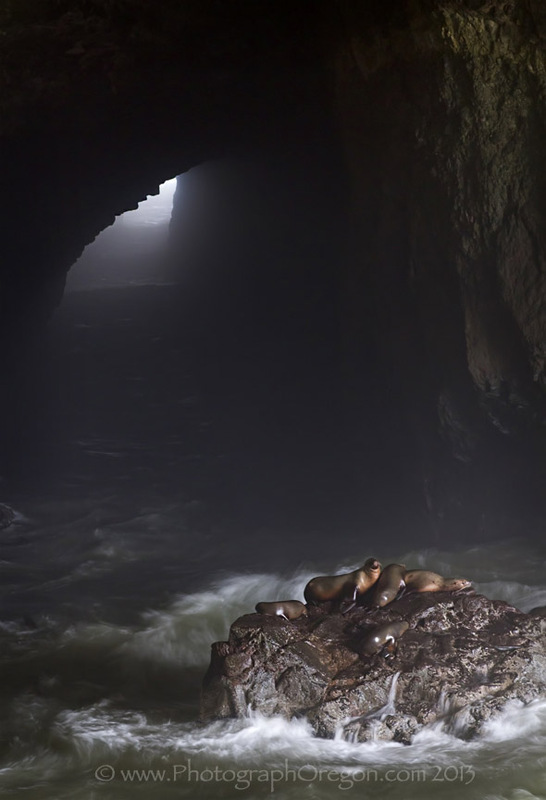 You can find sea lions all along the coast, in some places they are not loved and are actively discouraged, in others they are welcomed and a tourist attraction. 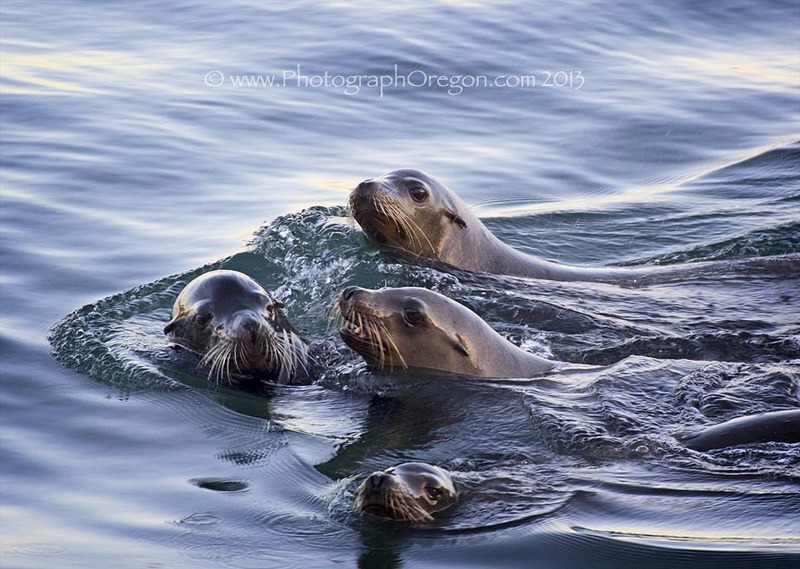 The docks in Newport are a great place to find Oregon coast animals; one of the places that the sea lions have been hanging out for as long as I can remember. Their big dock was destroyed in a storm and now they are trying to cram on to the remaining 40 ft that's left of the dock (making for some grumpiness as seen below) and on the rocks out in the harbor (as seen above). You will see further down that there is an effort to build them a new dock. 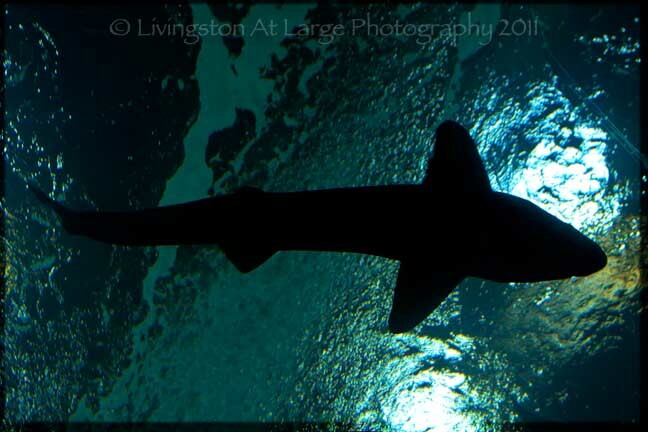 Some swim happily between the dock and the rocks. There is a fund going to rebuild the main dock for them. The docks are helpful in that they not only provide entertainment but can also facilitate medical care when needed. Saving the Newport Sea Lion Docks. ...and of course, there's gulls. This one dive bombed me. 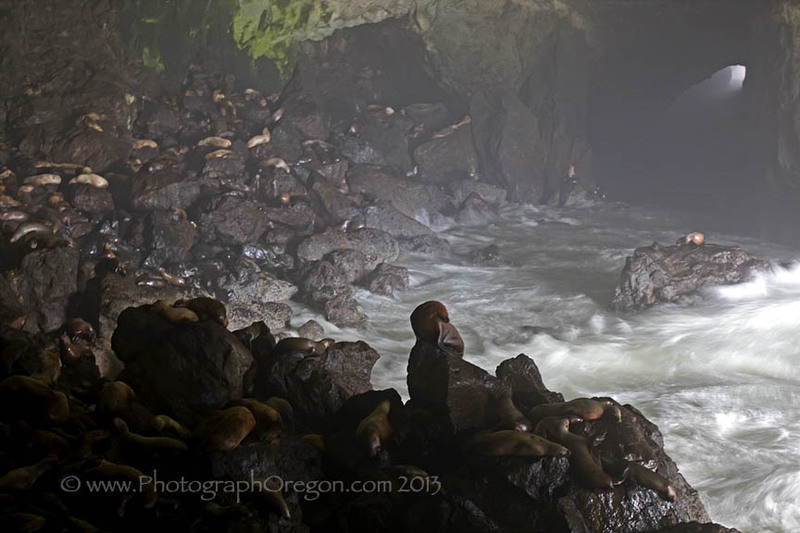 The Sea Lion Caves located approximately 12 miles north of Florence, OR are the largest in the world. Hundreds of sea lions, (mostly Stellers, but there were a few California Sea Lions cavorting in there when we were there.) hang out and swim around. There is a great interactive exhibit, it is easily accessible to the disabled and the bathrooms were nice and clean :). We had a great time. Sean, Bill and Neydra (and I sure hope I didn't spell that wrong.) were really awesome. After working at Sea World most of my life I didn't think I was going to have as great a time as I did. The guides made it entertaining and special. Much thanks to them for accommodating us and helping get the best photos/videos we could in the low light. This is a particularly good thing to do should you get caught on a rainy day with kids, as the caves are...well..indoors so to speak..and therefore, dry. 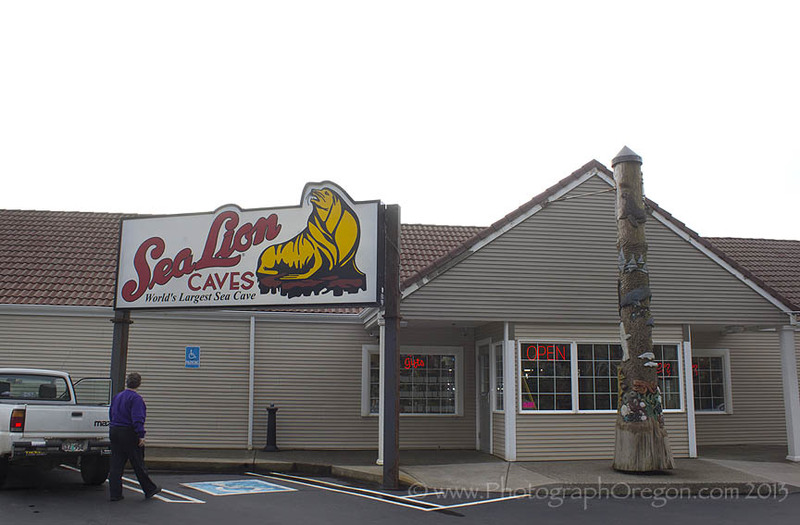 There is also a great gift shop with cool seashells and the like. The hours and pricing are seasonal so it is best you go to their website to get the up to date info. 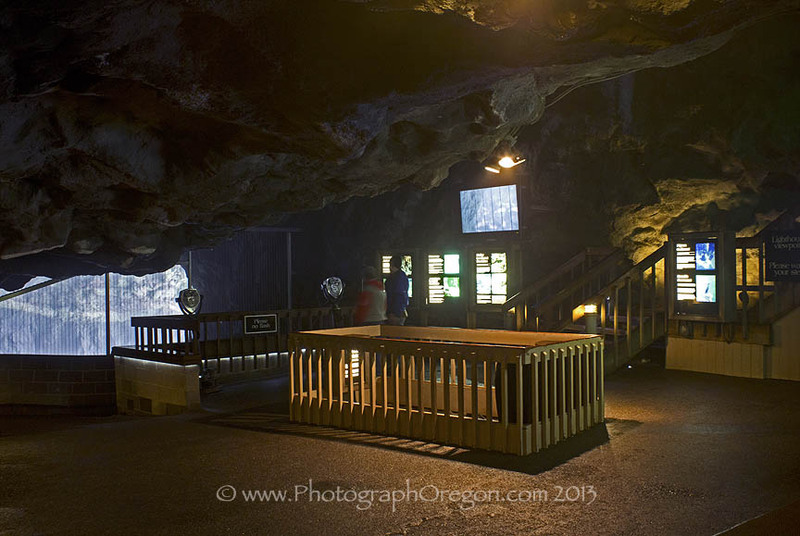 The Oregon Coast Aquarium is located in Newport, Oregon. 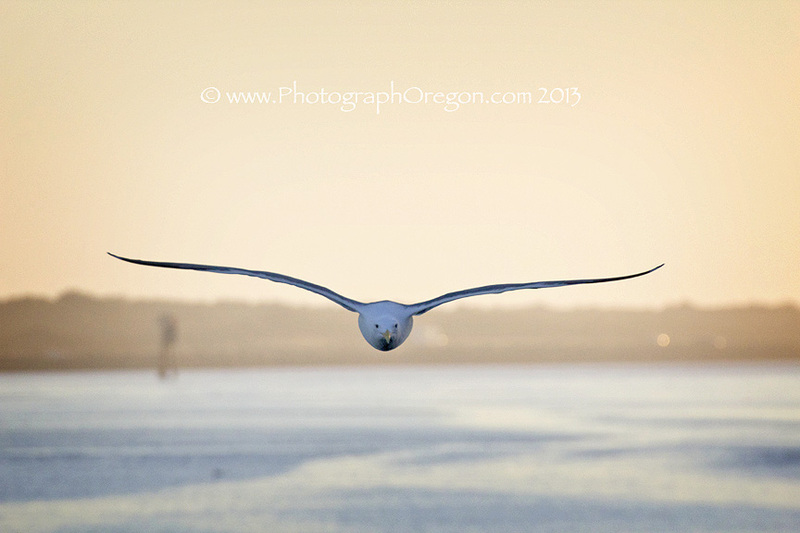 It is a beautiful and informative place to learn about the inhabitants of the Oregon waters and Oregon coast animals. The very popular Oregon coast animals....WHALES! I'm going to admit right now, I've never gone whale watching on the Oregon Coast. I will fix that this season! The image I used here is from whale watching I did in Alaska. Kind of sad really, no whale watching in my own back yard. On my last trip to the coast, I noticed that Depoe Bay looks to be the whale watching hub on the coast. There is a big educational building and lots of trips available. I was pretty surprised at the prices as most seemed to be around $18 for adults, which to me seem SUPER affordable. There is whale watching all up and down the coast. Oregon Parks & Recreation runs a “Whale Watching Spoken Here” program and lists locations where they offer help. “There are about 400 gray whales that do not go as far north as Alaska to feed in the summer. They feed along coasts of Oregon, Washington and British Columbia. We generally have whales on the central coast from July through mid November. These whales are seen very close to shore while feeding and can often be seen from many of the same locations indicated on the map. About 18,000 gray whales will pass along the coast for about 4 weeks, from mid-December to mid-January. About 18,000 whales cruise our coast during March, April, May and June on their way back to Alaska. Youngsters go first and the adults follow. Last are the mothers and babies. 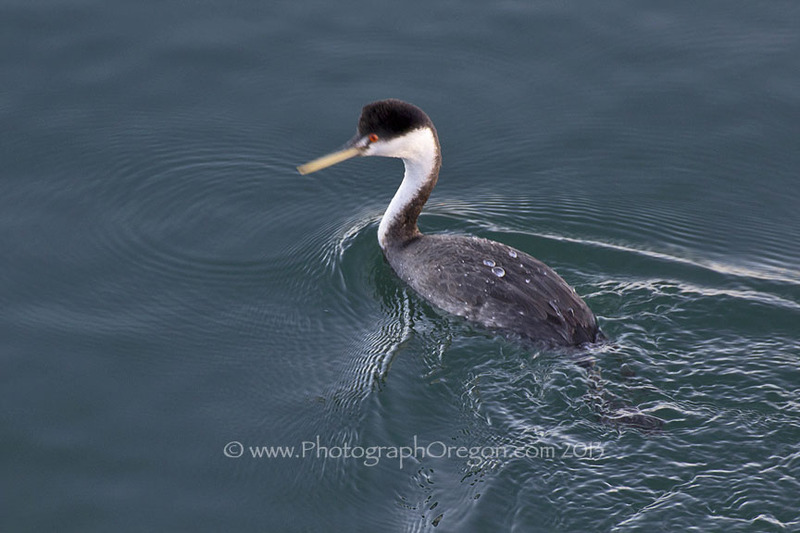 They can come close to shore feeding on Oregon's great food supply. 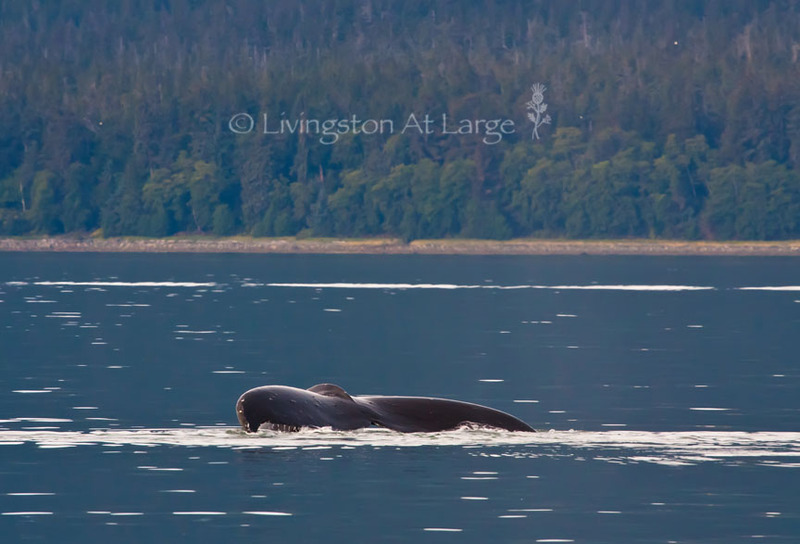 During April and May you may can often see mothers and calves resting in the protected coves closer to shore.